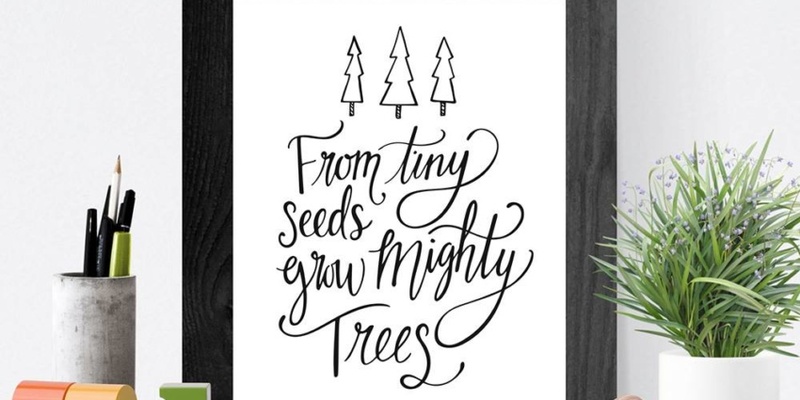 Thank you to the huge crowd of shoppers that supported local makers at the 605 Made Spring Market. Here’s a look at the fun! 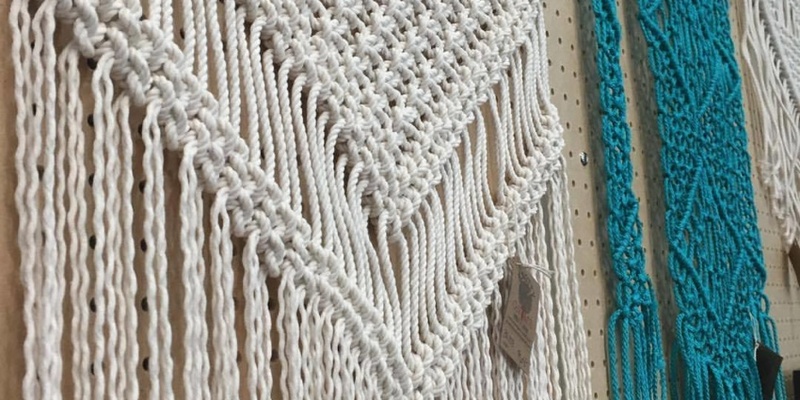 The 1970s may as well be ancient history to 21-year-old Bryghton Edberg, but she’s bringing some of the decade’s signature look to her modern approach to macramé. 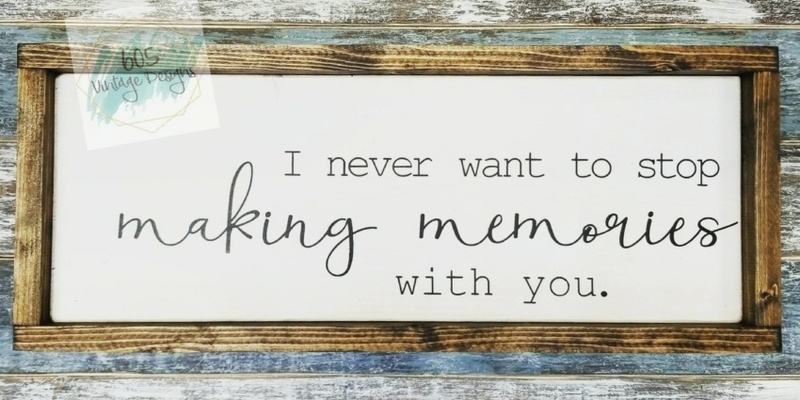 The 605 Made Spring Market on Friday, May 5, will offer a fabulous mix of products from about 20 makers. 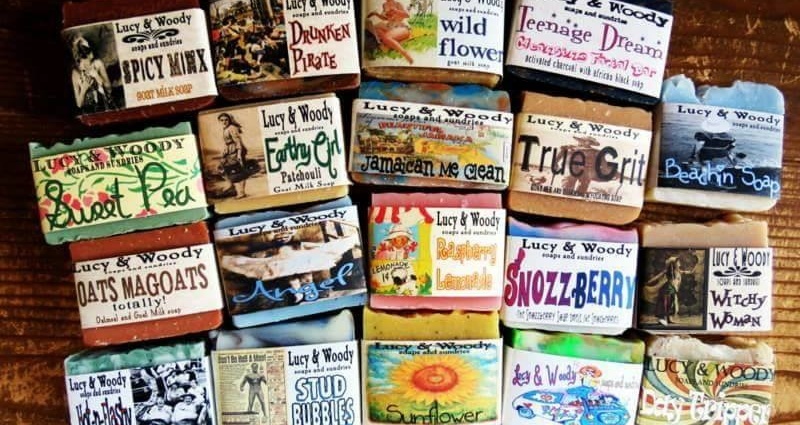 A souvenir bar of handmade soap from a friend’s vacation launched a business for Holly Kollbaum. 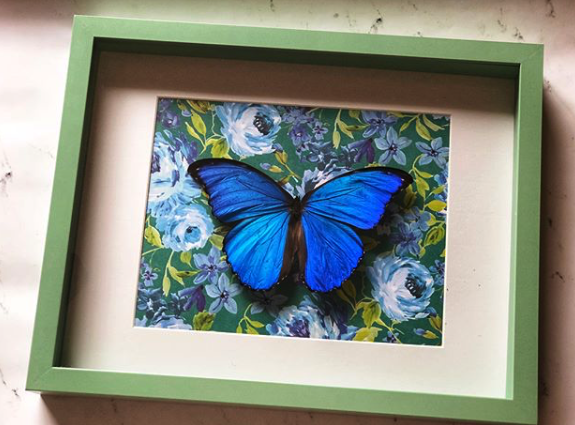 A childhood fascination with butterflies led to a unique handmade business for Brittany Veldkamp. Sarah Bieber spends much of her day designing at a computer, but when she’s not at work, her creativity comes out by hand. 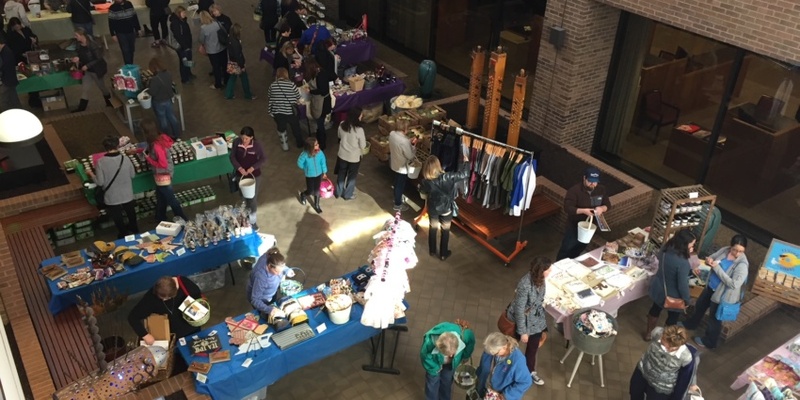 Welcome spring by shopping local at the 605 Made Spring Market on Friday. 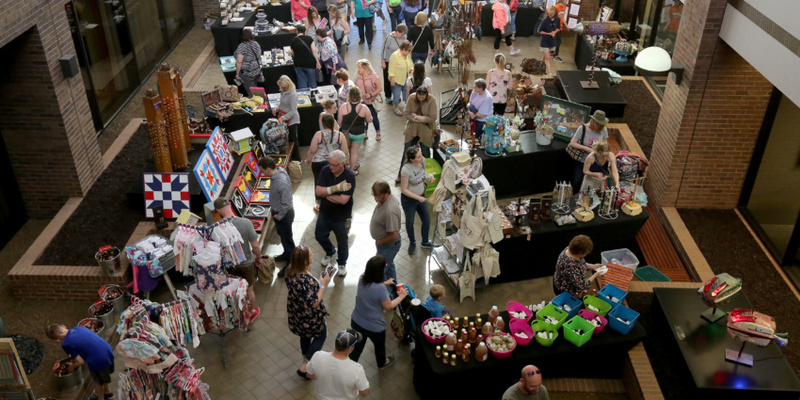 605 Made will hold its Spring Market May 4, featuring a variety of locally made items.